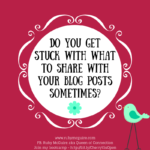 Are You Being Wishy Washy With Your Boundaries? 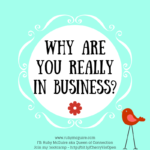 In this blog post, I’m going to be talking about how boundaries are vital when running your own business, for your sanity, and often for the sanity of people around you too. 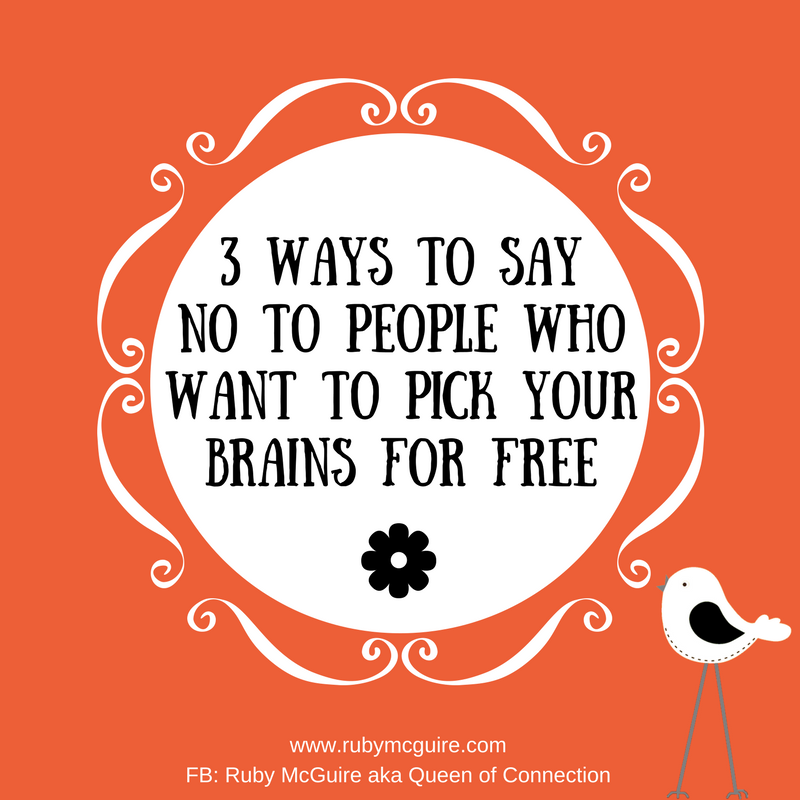 Are you being wishy-washy with your boundaries? 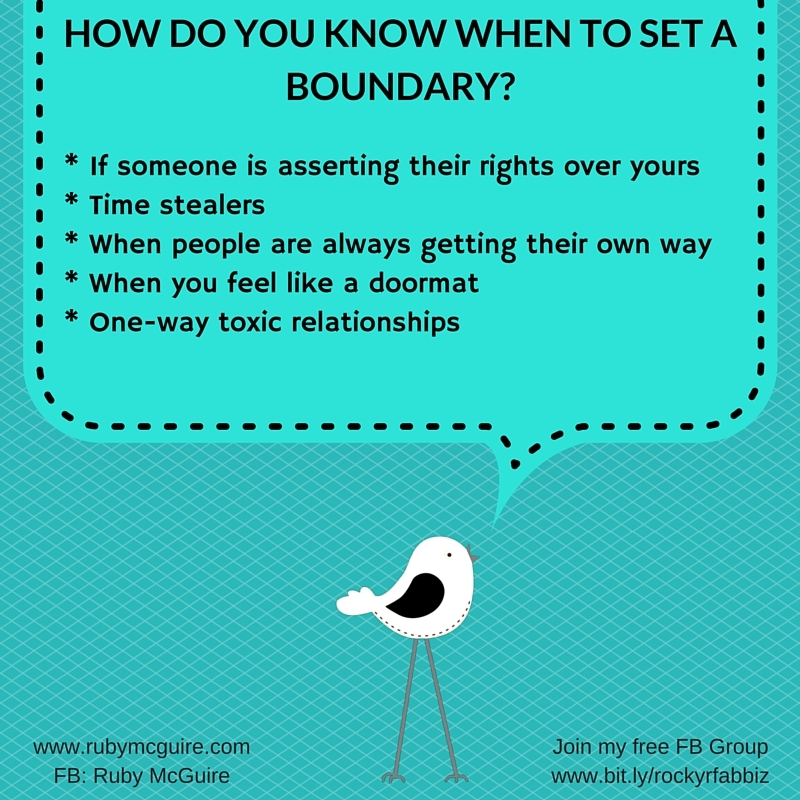 Boundaries are something I have to personally work on all of the time. I have people in my life that push them and I’m probably my worst enemy as I also push my own, all to the neglect of my health. When we are in a job there are set times for when we should work, we can’t burn the midnight oil in the office as the caretaker will kick us out, that or the alarms will go off when we sneak down to make yet another coffee to get through the work we’re doing. Yet, it’s ok for us to do that to ourselves when we work from home, isn’t it? No, it’s not. 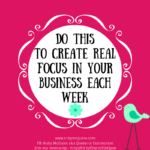 It can be very challenging finding the cut off point for when not to work when you’re a business owner. The paperwork sits there looking at you, or you hear the ping of your email account and have the urge to check ‘just this one message’. It’s so tough knowing how to stop sometimes. If you’re not careful you can end up with yet another job, rather than that business where you get to be your own boss, set your own hours and come and go as you please. You know, that one you dreamed of when you started out?! How’s that working out for you? It can be all you want it to be but you have to stop people pleasing, or feeling the need to be at everyone’s beck and call 24/7. 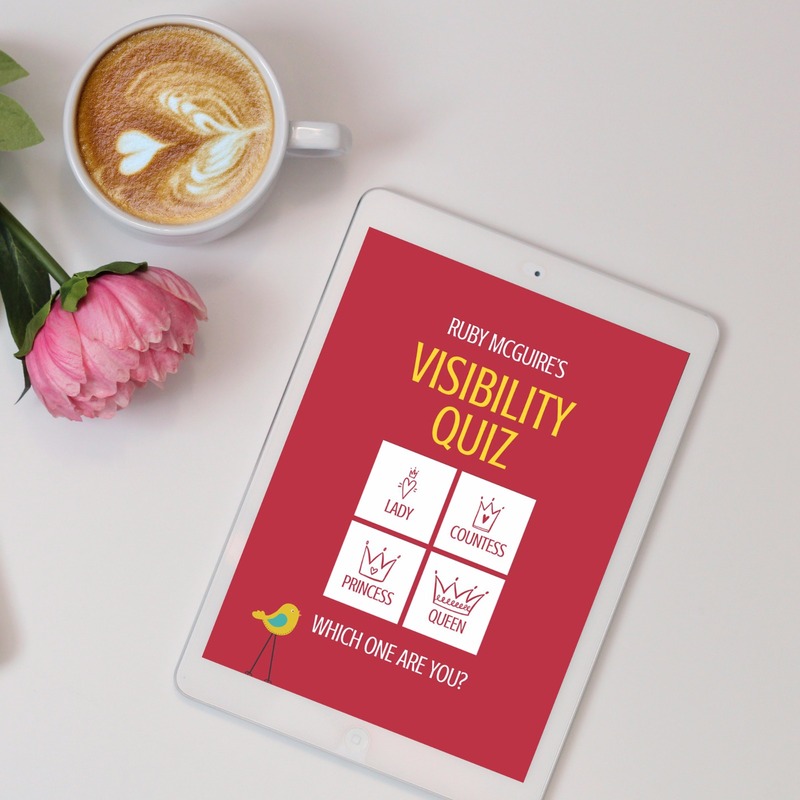 You wouldn’t be able to speak to someone in your local department store in the middle of the night, so why would little old you running your business need to be there all day and all night working? 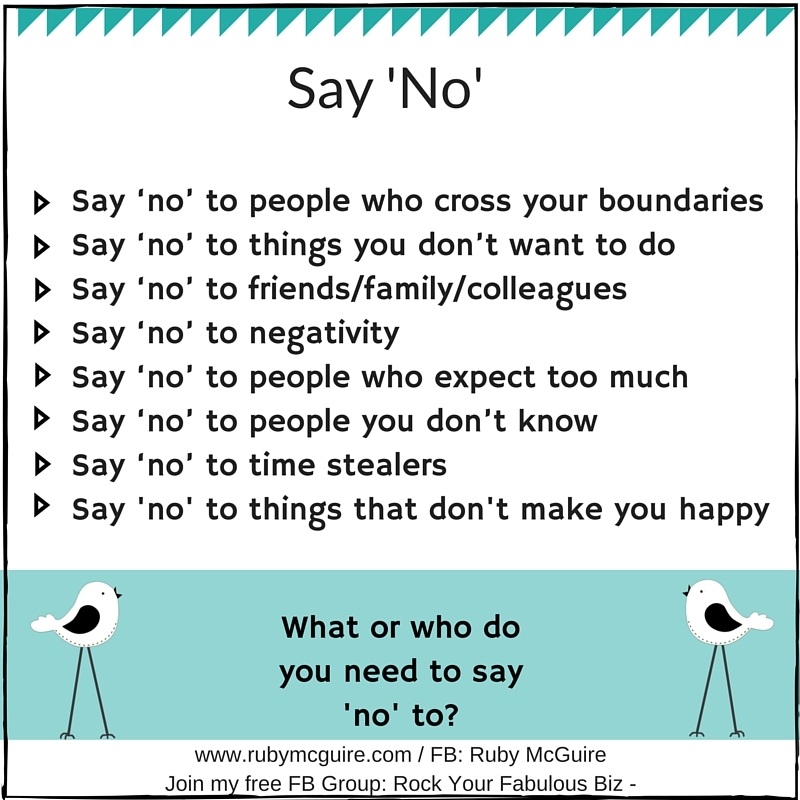 You need to set very clear boundaries in place so that people will know when you are/aren’t working, and if you’re like me, sometimes that other person is actually you! You’re the one pushing and pushing and not taking a break. 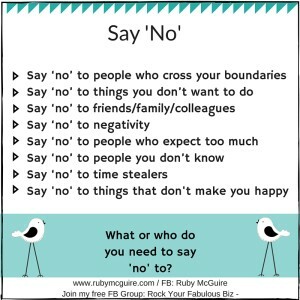 You have to in effect retrain people (including you) to respect your new boundaries once you set them too, because whether you want to admit it or not, if your clients are messaging you early morning or late into the evening (and you’re replying) and/or you’re thinking it’s ok to work all day and all night, then guess what, you’ve set that expectation. The good news though is it’s such a very simple thing to change. 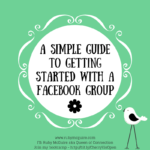 Yes, it does feel uncomfortable to begin with, but over time it becomes your new norm. You become a much less tired, and let’s be honest, nicer business owner (and partner, friend, parent too). So let’s do a mini audit. Are you answering emails at the crack of dawn or well into the evenings? Are you constantly checking your email notifications throughout the day? Do you see the Facebook Messenger little red icon pop up to tell you someone’s chatting with you and feel restless until you go in and find out who it is, and reply? 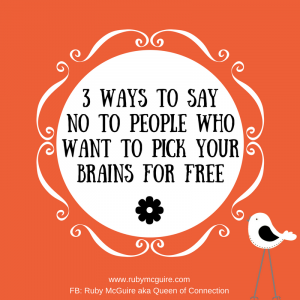 Do you work with clients at times when you really don’t want to? Do you have set time off, whether it’s regular days each week or one particular day, but you cancel it anyway to help someone out? Do you avoid your self-care, putting everyone else first? Do you think that if you don’t work super hard you’ll have no business? Recognise yourself in any of these? Yes? Then we need to talk boundaries! Obviously there are loads more things that will mean you’re not being clear with your time, these are just some of the common ones I get from my clients. Oh ok, and ones that I’m guilty of too! 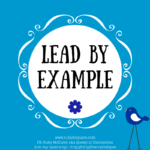 What impact does all of this ‘jumping to the needs of others’ have on you – mentally, physically, emotionally? Maybe your family is starting to complain about the time you spend not being present? Maybe you know your work and personal life are constantly bleeding into each other, but you’re not sure how to fix it. Decide how you want things to be different and set clear boundaries. Think about how you want your working/personal life to be and then set that as your new norm. So for example, I don’t work Fridays or weekends. I also don’t answer emails after 6pm or before 10am and I let my clients know this. I rarely work evenings, unless I choose to. At first it felt awkward, but it doesn’t have to be. More importantly I thought I’d lose clients, but that didn’t happen either. Just say that you’re gifting yourself a day off, that you have set strong boundaries because you’re a workaholic. People do understand. I even encourage my clients to do the same. “Now the number one problem with boundary setting is if you default back to your old ways. It’s completely normal but also frustrating. This makes it incredibly confusing for the other person as they are receiving mixed messages. You need to stand by your boundaries even if your brain is saying, ‘eek this feels really awkward’ or your stomach has butterflies as if you’re on the world’s most terrifying rollercoaster. There’s no room for buckling. Share your boundaries (with a smile) and stick to them! Your call to action this week: Follow the 3 step process for boundaries and check in with me. 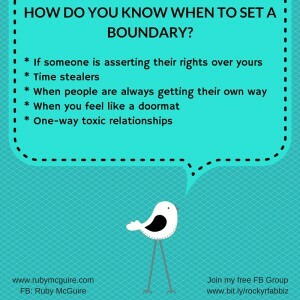 Stick to your boundaries, using tools or perhaps bringing on a Boundaries Buddy to keep you in check. 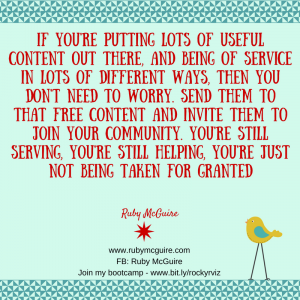 I’d love to hear about your boundary setting, email me at ruby@rubymcguire.com to let me know what you’re going to do differently as a result of listening to this podcast. I reply personally to every email.